ESL India Released a Guide for all the players looking forward to Participate in the tournament. 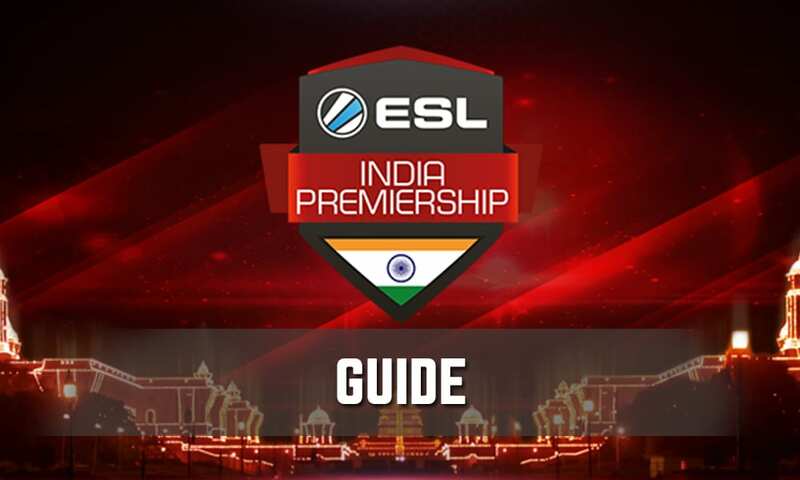 As many of the players are new to ESL website, ESL India has released a survival guide to make it easier for the community to commence with their matches. 1: Where do I see the brackets? Teams can easily view the brackets on ESL India Premiership page For Starter #1 which is ongoing Cup. For Later Cup’s Players can visit Premiership Website Which will follow you to the Next Starter Cup when they are Released. 2: Will there be any admin to contact? No, the matches has to be played by both the teams without the supervision of any administrator. 3: How do I contact the opponents? Team captain have to contact the opponent team’s captain on the ESL Match page and discuss the timings mutually within the allotted days which you can find here. 4: What is Match Page/ Where can I find it ? Simply go to the bracket > Find your match > click on ‘vs’ > The webpage opened is your match page. It is important for every captain to discuss about the timings on the match page, Once discussed captains can add each other and proceed with the match. Why? It will allow the ESL Admins to keep a track on match and avoid any further disputes as the match page serves as a proof that your team has reported while the other team has not shown up. 5: My opponents are not replying on the match page. Go to the match page > Leave a message to your opponents > If the opponents are failing to report till the second last day of the allotted time (Find it here), Admin’s will allot a fixed time on the last day of the round. Teams not showing up on the Fixed time allotted by admins will be disqualified and the present team will be given a walkover. Example : Team A V/s Team B. Match has to be played in the time bracket of 4 days i.e 16th of May – 19th of May. Team A reported on On the Match page on 16th of May and Team B has not replied till the second last day i.e 18th of May. Admins will allot a fixed time for the last day (19th May) which will be compulsory for both the teams. Still if Team B fails to report, Team A gets a walkover and they proceed to the next round. 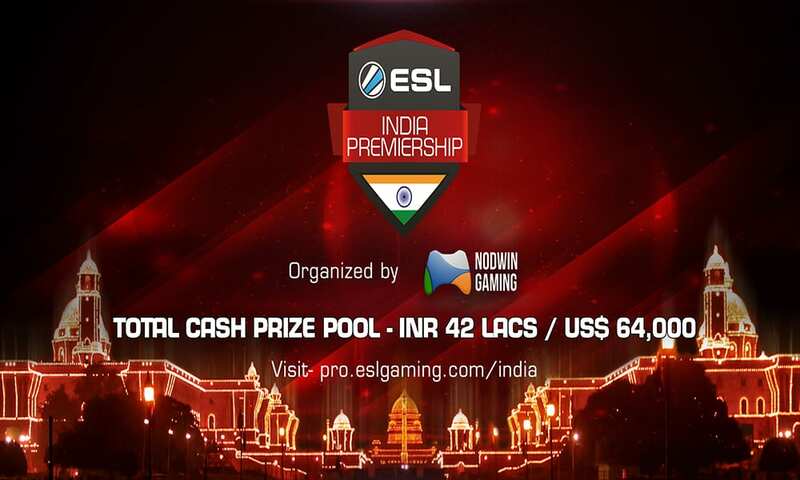 All the players participating in the ESL India Premiership have to be registered and Should be in the current lineup of Team. Defaulters will be Disqualified. Since there is no opponent for you (Usually during first rounds) You get a default walkover and team proceeds to the second round. 8: Game Rules & Side/Pick Decision. Side – Team to the left Side on the ESL Match Page Will Decide The Side. Pick – Team to the right side on the ESL Match Page Will Decide The Pick. Detailed Steps and information for Completion of matches. 2: Check the brackets on ESL Play India Premiership (Dota 2) Website. 3: Find your match in the brackets. 4: Click on “vs” to Proceed to the match page. 6: After deciding the time, Captains have to send the match time confirmation email to [email protected] Team details and match timings decided. 7: Play the match on decided timings. Winning team have to upload a screenshot on the match page and update the score. Losing team should update the score on the match page. If losing team fails to update score they will not be allowed in further starter cups. 9: If there are any queries, Captains can always raise a ticket on ESL website. Any misconduct has to be reported by raising a ticket on the ESL Website.